This year’s Earth Day is all about inspiring changes in our attitudes and behaviours around plastics. Plastic is present in so many aspects of our everyday life that litter and pollution is becoming a depressingly common sight across our cities and natural landscapes. 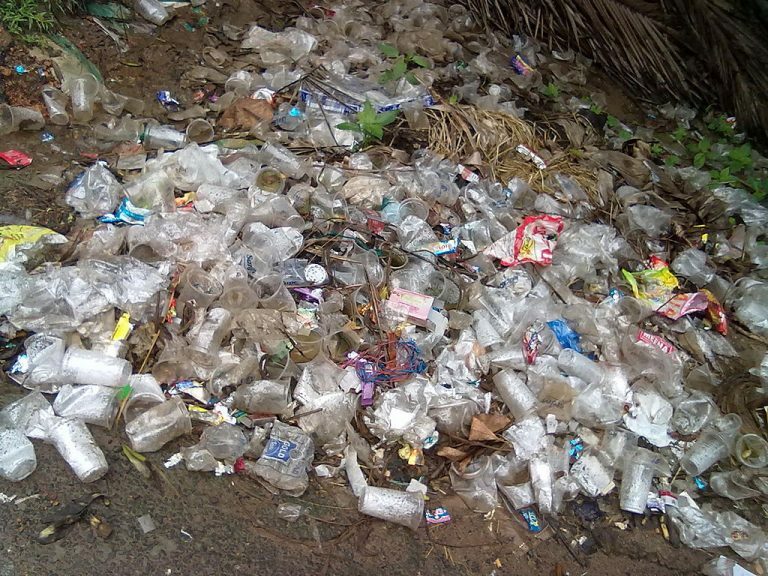 Plastic garbage is showing up not only in busy urban areas and regularly frequented parks, but also in natural conservation areas, waterways and coastlines all around the world. Every year, we are producing millions of tons of plastic, and a very tiny percentage of that is being recycled. In total, we’ve accumulated about 8.3 billion metric tons of plastic since the 1950s, which is equivalent to about 822,000 Eiffel Towers. Only nine per cent of that plastic has been recycled. What’s so bad about plastics? Plastic, unlike organics and paper, decomposes very slowly. According to some researchers, it can take decades if not centuries for plastic to entirely degrade. 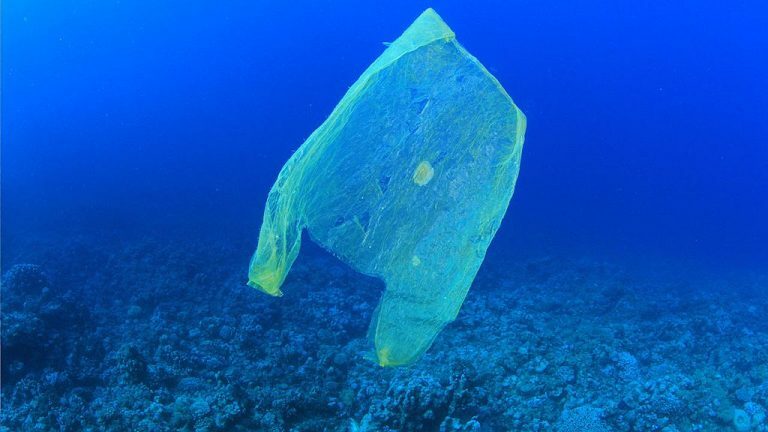 Over time, plastic will break up into smaller and smaller pieces until it turns into microplastics, which can then make their way into our water, soil and air. Plastic breaks down under UV rays, but it also releases harmful chemicals and pollutants that can seep into our water and enter our food chain. 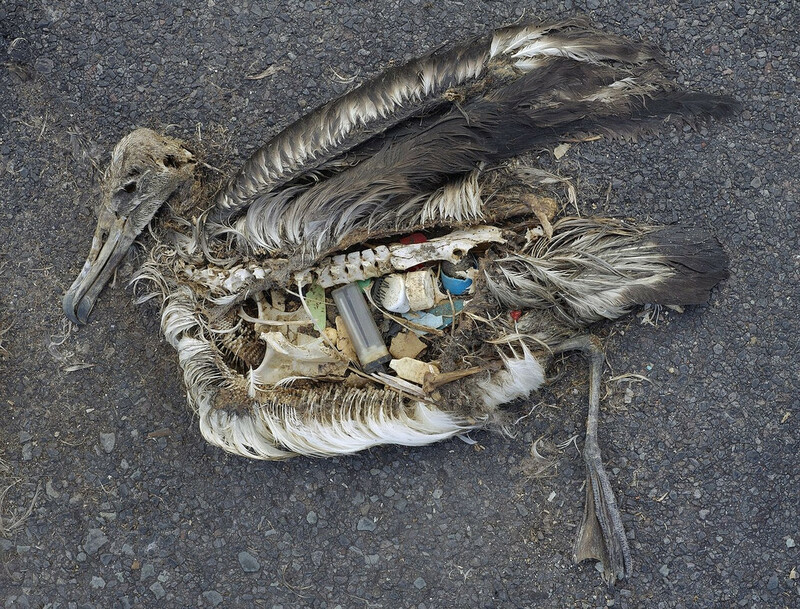 The damage that plastics can have on wildlife is well documented. 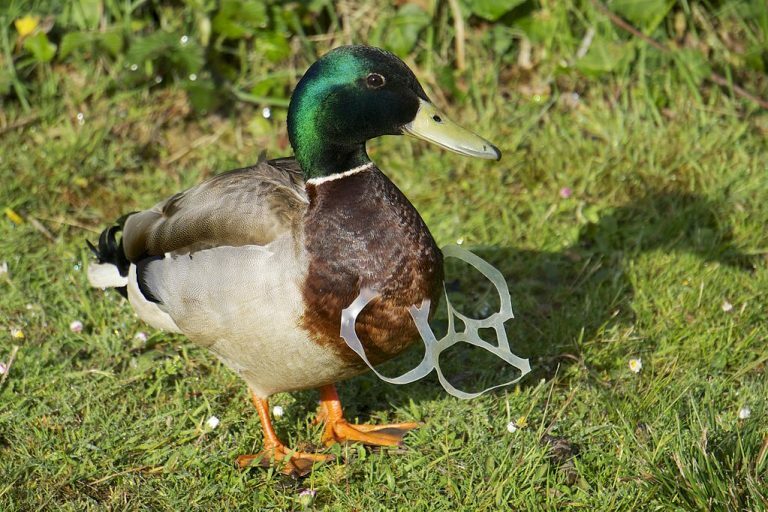 Animals will mistake plastic for food and consume it. 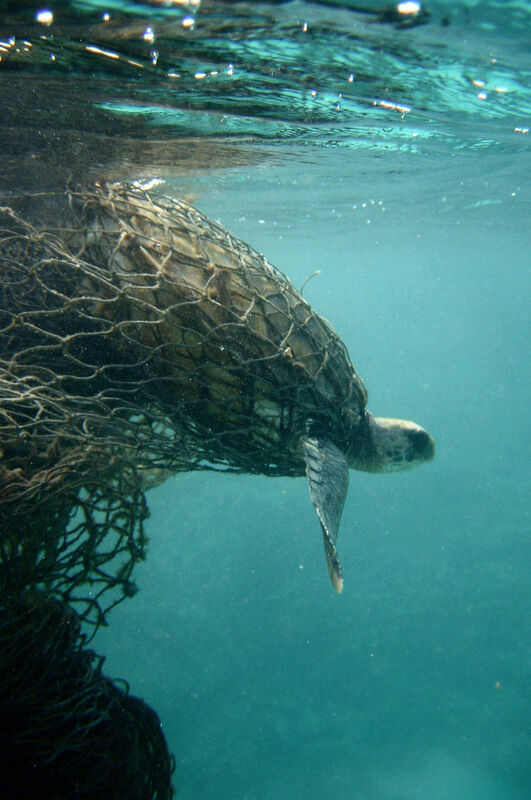 Marine animals can get caught in plastic garbage such as netting and can suffer deformities as they grow or die of starvation from damage to their bodies. 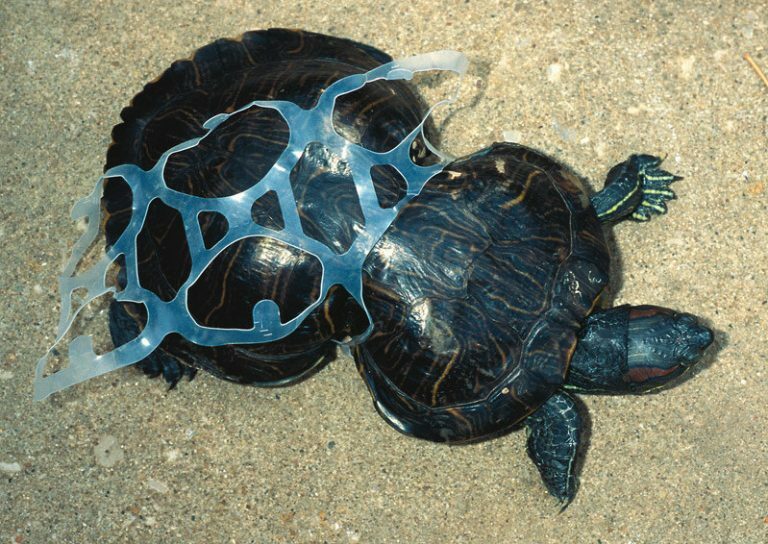 For example, some turtles eat plastic bags that they see in the water, mistaking their translucent, floating forms for jellyfish. 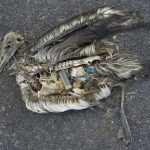 There are seabird species that ingest all kinds of plastic, which fills up their stomachs, leaving no place for food and causing internal damage that eventually kills them. Although the health effects for humans aren’t as well documented yet, there is research which suggests that chemicals from plastics can have carcinogenic or hormone-disrupting properties. If microplastics can clog up the organs and tissues of animals, what could that mean for humans? How much plastic do you really have in your life? The first thing that pops into your head when someone says “plastic” is probably shopping bags, water bottles and coffee cups. But what about those small resealable bags you put your snacks in or the clingwrap that you use for your sandwich? 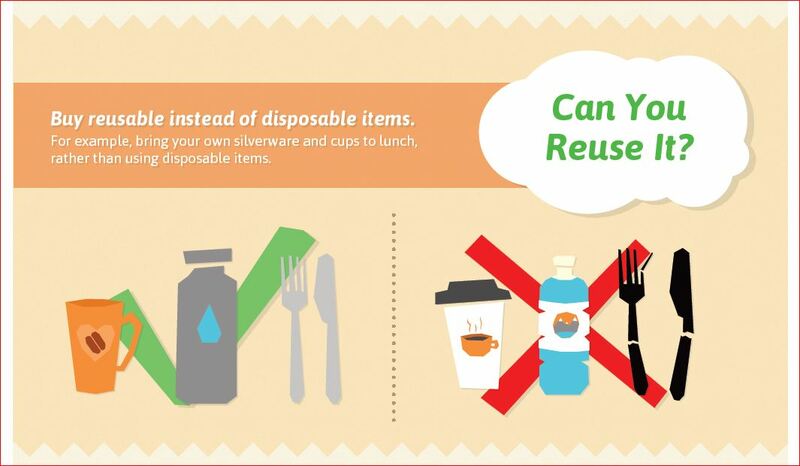 At picnics and barbeques, are you using plastic cutlery and straws? Have you considered the plastic sticks on your cotton swabs? Do you use liquid soap, which comes in a plastic bottle? 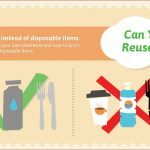 What about your food containers – are they plastic? Plastic is cheap to produce and is now a very common presence in our consumer culture. 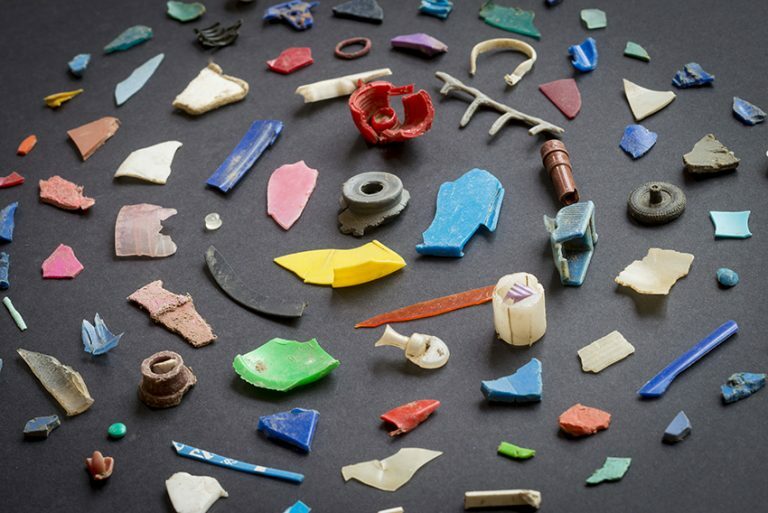 What can you do about all that plastic? Once you start thinking about it, there is a very long list of everyday items in your life that are made from plastic, and many of them are single use. The majority of these items could be easily replaced with more durable and environmentally friendly options. There are stainless steel or glass versions for most things, as well as some wooden or paper alternatives which can be recycled or composted. 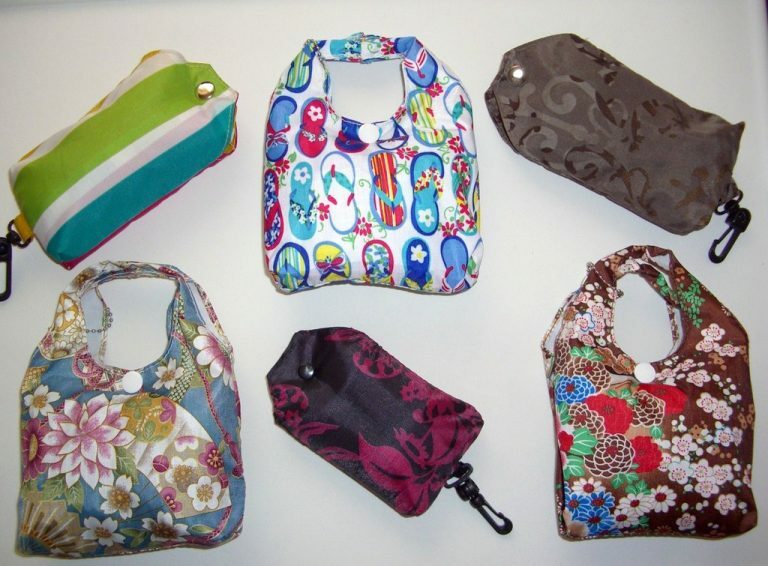 When you’ve reviewed the easy stuff, consider the plastics in things like packaging and clothing. Does your snack at lunch come individually wrapped? What about the plastic wrap around your rolls of toilet paper? This might mean you have to adjust your daily habits, but it is possible to cut out plastic from your home by shopping strategically, such as buying things in bulk or researching environmentally friendly alternatives (e.g. toilet paper packaged in paper and cardboard). Clothing is another big plastic offender. The main source of microplastics in our waterways comes from our laundry. Clothing made from synthetic materials such as polyester, nylon and rayon can shed thousands of plastic microfibers in the washing machine. Try buying clothing made from natural materials like cotton or hemp. 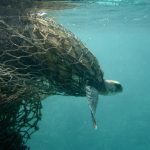 Confronting our problem with plastics isn’t about taking a guilt trip but about figuring out what steps we can take in our own lives to help reduce our negative impact on the environment. Why take on the Classroom Energy Diet Challenge this year?